If anyone asks you to list out the most predominant problems of the present time, the energy crisis is sure to have a place in it. In such circumstances, as a responsible world citizen, we must take necessary steps to ensure sustainable development. Though most of us contribute our little bit in saving the environment, there are few points, which we may not be aware of, or we may tend to overlook. Use of electronic equipments is one of them, but, how? If they are not in proper working condition, they are bound to consume more power than required. And this leads to wastage of electricity. Now, you may ask why only air conditioner is specified here. Well, care needs to be taken in case of all small and big electronic items, whether they are used residentially or commercially. But, the chief reason for mentioning AC here, as everyone must have understood, is the fact that it has become an inseparable part of our life. Today, in all countries of the world, people have AC at home as well as the office. And it is quite predictable that the graph of AC’s popularity is moving upwards only. Well, there is nothing wrong in enjoying the benefits of technological developments, but considering the fact that AC acquires a significant portion of the electricity consumption throughout the world, we must make sure that we are using it efficiently. And the best way to do that is to avoid using it when it is in a damaged condition and get it repaired on an immediate basis. In some cases, the old AC is beyond repairs, and hence we must get it replaced with the new one. 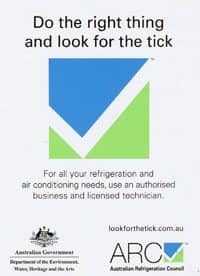 In order to do this, you should always keep your eyes and ears open to receive the signals of AC related problems. 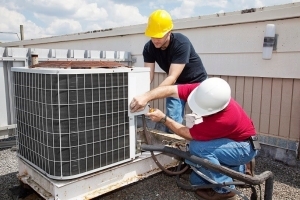 On noticing any issue with your AC such as low cooling, warm air, noise, etc., you need to contact service providers of air conditioning repairs, for fast solutions. 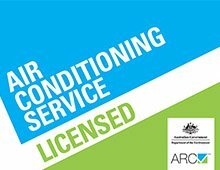 For your valuable AC, you must trust the specialist in the field, for example, Bennett Air Con, which provides air conditioning service in Northern Beaches for installation, repairs, replacements, and regular maintenance.